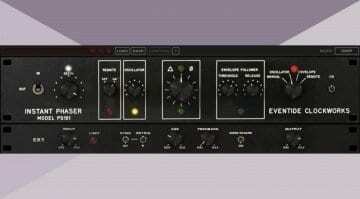 Eventide has released the Instant Flanger MkII plug-in. Following in the footsteps of the Instant Phaser, the Instant Flanger MkII is a software emulation of another one of the company’s famed hardware units of the 1970s. The bucket-brigade-based Eventide Instant Flanger came out in 1975. For the first time, it became possible to achieve a flanging effect without the use of tape recorders, hence the name “Instant” Flanger. The plug-in version brings the classic effect to your DAW. 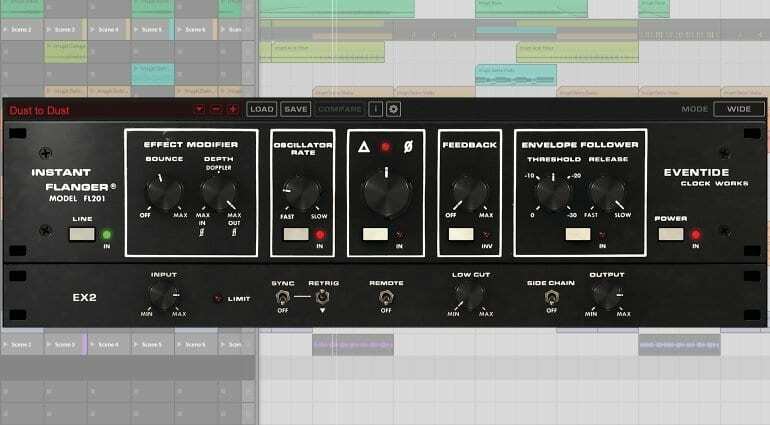 According to Eventide, the Instant Flanger MkII plug-in does everything from subtle stereo sweetening and modulations to drastic flanging effects. It features three modes – “Shallow”, “Deep”, and “Wide” – as well as a bounce control that mimicks the effect of pressing a finger on a tape machine’s flange. The flanging can be driven by an oscillator (for a constant rate) or an envelope follower (for input-dependent flanging). 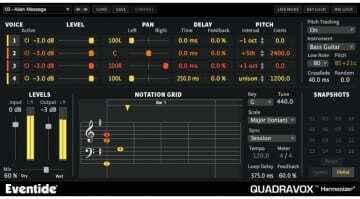 The oscillator can sync to the tempo of the song, and features a retrigger mode. A side-chain input allows you to use any signal to drive the envelope follower, so you could potentially control the flanging effect on the guitar from the snare drum track. You can also connect a a modulation wheel or other MIDI controller and control the effect manually – nice! Furthermore, the plug-in features the familiar “Depth” and “Feedback” controls for fine-tuning the resonance of the effect. A low cut filter lets you control the flanger’s frequency response. 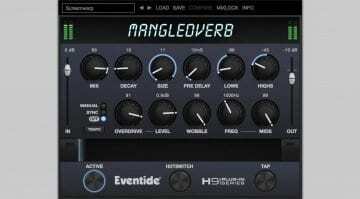 The Eventide Instant Flanger MkII plug-in is available for Windows 7 or newer and macOS 10.7 or newer. 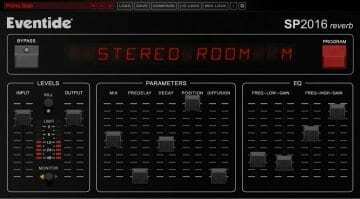 It comes in VST2, AU, and AAX formats. Eventide is rather generous with the introductory pricing. For a limited time, you can grab the plug-in for US $37. The regular price will be US $129. If you own the Eventide Anthology X or XI collections or have an Ensemble subscription, you’ll get the Instant Flanger MkII as a free add-on.